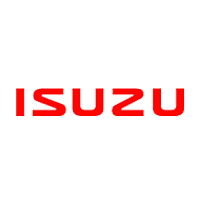 Watch Isuzu D-Max car reviews, unboxing and other related videos to help you research your next vehicle. 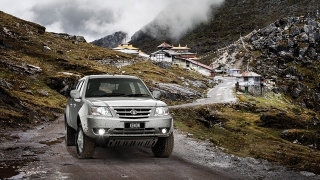 The Isuzu D-Max is the Japanese brand's tough workhorse that's designed to take on any road. Find out how it looks on the inside with this #AutoDealUnboxing video! 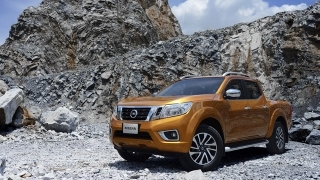 Looking to buy an SUV this 2018? 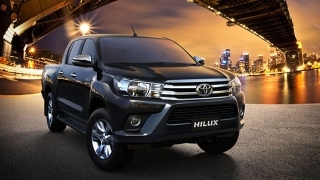 Isuzu Philippines, Inc. makes it harder for you by introducing the new RZ4E Blue Power engine - available in the mu-X and D-Max pickup truck. This Euro 4-compliant engine not only promises cleaner emissions, but better fuel economy figures as well. Watch.